Today was Career Day at Hollywood Elementary School! Mayor Patrick Wojahn and City Animal Control Officer Cooper (with kitty ambassador Ghost) spoke to several classes and answered lots of really good questions from the students. For more pictures, click here . The University of Maryland's Office of Community Engagement is hosting a Good Neighbor Day food drive now through April 8th, benefiting the College Park Community Food Bank and the UMD Campus Pantry. They are collecting clear, canned and boxed food and drink items including dried pasta, rice, grains or beans, low sodium canned or dried soups, pasta sauce, baby food, canned fruit, 100% fruit juice, low sodium/no salt added canned vegetables or beans, low sugar cereal and canned fish or poultry. For more information or to register to participate in Good Neighbor Day (April 13), visit goodneighborday.umd.edu . Northbound: 7 a.m. to 3 p.m.
Southbound 10 a.m. to 6 p.m. Drivers should add extra commute time and use alternate routes during this work. The work may require temporary work zone sidewalk closures. Pedestrians will be directed via signage to the safest crossing in the work zone—including those on the opposite side of the road. Additional work hours and lane closures may be necessary to complete all phases of work and keep the project on schedule. Progress permitting, this electricity infrastructure relocation work should be complete by early fall. Equipment used for this work may be disruptive. For more information about this US 1 electricity infrastructure relocation work, please contact Mr. John Gover, Maryland Department of Transportation State Highway Administration (MDOT SHA) District 3 Area Construction Engineer at 301-513-7336 or wgover@sha.state.md.us . On Tuesday, March 12, 2019, the Mayor and Council decided to delay the Public Hearing on Ordinance 19-O-05 (Bulky Trash) in order to allow additional time to consider the legislation. A new Public Hearing date has not been scheduled at this time. A notice will be posted once the date has been determined. If you have any questions, please contact the City Clerk’s Office. City Manager Scott Somers and Public Services Director Bob Ryan participated in the monthly CMAST meeting. CMAST or Combined Multi-Agency Service Team, is organized by the UM Police Department (UMPD), and Co-Chaired by UMPD’s Chief Mitchell and Prince George’s County Police (PGPD) District 1’s Commander Major Guixens. Attendees include representatives from the Prince George’s Property Owners Association (PGPOA); the State’s Attorney’s Office; the Fire Marshal; the College Park Volunteer Fire Department (CPVFD); the Prince George’s Co. Liquor Board; UMD’s Resident Life, Student Conduct and Health Center, and the City’s Code Enforcement Division and Office of the City Manager. Attendees reviewed and discussed monthly crime statistics, noise and public disturbance complaints, and referrals to the Office of Student Conduct. City Manager Somers, Assistant City Manager Bill Gardiner, Planning Director Terry Schum, and City Attorney Suellen Ferguson met with an appraiser hired by the City to appraise the City property within the City Hall block. An appraisal of the property is needed as the City and University have entered into an agreement to collaboratively redevelop the block by creating a multi-use facility that includes the new City Hall, public plaza, UMD office space, and first floor retail space. City staff have organized an internal “move committee” to prepare for the temporary relocation of City Hall to 8400 Baltimore Ave. The move is anticipated to occur towards the end of September 2019. During construction, Mayor and Council meetings will be held at the Department of Public Works/Davis Hall beginning in September for approximately 18–24 months until the new City Hall is complete. City Manager Somers and Councilmember Rigg met with a resident of the Calvert Hills neighborhood to discuss several neighborhood quality of life concerns, mostly associated with parking challenges and noise, and discussed several possible solutions such as increased education, enforcement, and patrol. The City’s management team participated in their weekly staff meeting to discuss and summarize the previous night’s Council meeting and to prepare for next week’s Council meeting. City Manager Somers, HR Director Jill Clements, and HR Generalist Teresa W. continued bargaining negotiations with the AFSCME labor union who represent a number of employees in the City’s Public Works Department. Once a draft agreement has been finalized, City staff will present and discuss the agreement with the Mayor and City Council in a Closed Session meeting currently scheduled for April 2, 2019. Final approval of the Agreement will occur in Open Session at a subsequent meeting. City Manager Somers participated in a conference call with the Maryland Municipal League’s (MML) Legislative Committee to review and discuss several State bills. City Manager Somers and Public Works Director Robert Marsili met with representatives of PGPOA to hear and discuss concerns with the proposed changes to bulk trash collections and the costs associated with bulk trash removal. 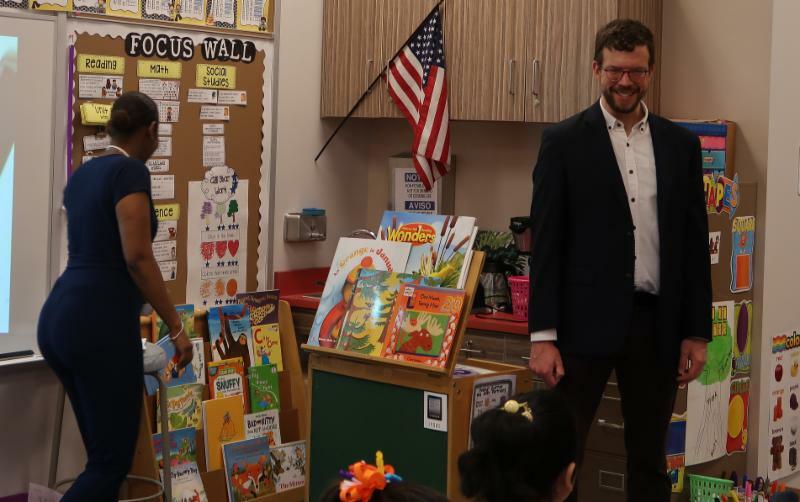 Somers and Marsili plan to attend the next Committee for a Better Environment (CBE) meeting to discuss and hear concerns, and to develop solutions committee members have. 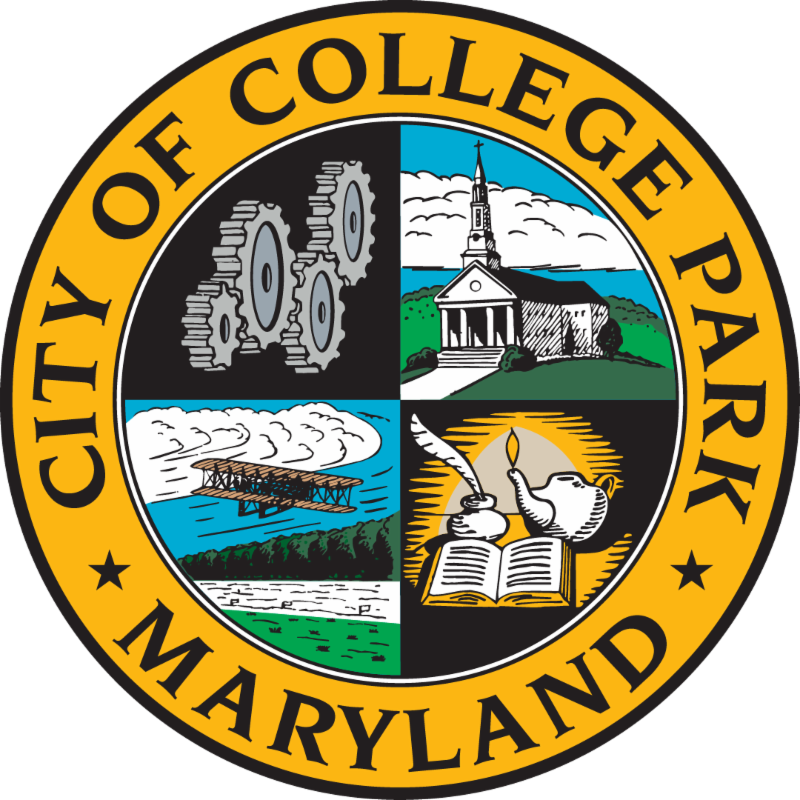 City Manager Somers and Public Service Director Ryan attended a College Park Woods community meeting where Somers presented on the City’s trash, recycling, special bulk trash, and organic material programs and Ryan presented on the City’s contract police and code enforcement programs. Several residents commented that it was the best community event they had attended in years. City Manager Somers attended the College Park Seniors Art Show and Reception. The Charter Review Commission held their second Public Forum on Monday, March 11 at Davis Hall. This was an opportunity for residents to voice their opinions on 2-year v. 4-year terms for elected officials. To learn more, and to provide written comment, please visit the CRC webpage on the City’s website: www.collegeparkmd.gov/boards#CRC . The public comment period is open until April 30. Planned renovation of the Crystal Springs playground will begin the week of March 18th. The old play structure will be removed and replaced with outdoor fitness equipment. The renovation project will be completed by the end of March. 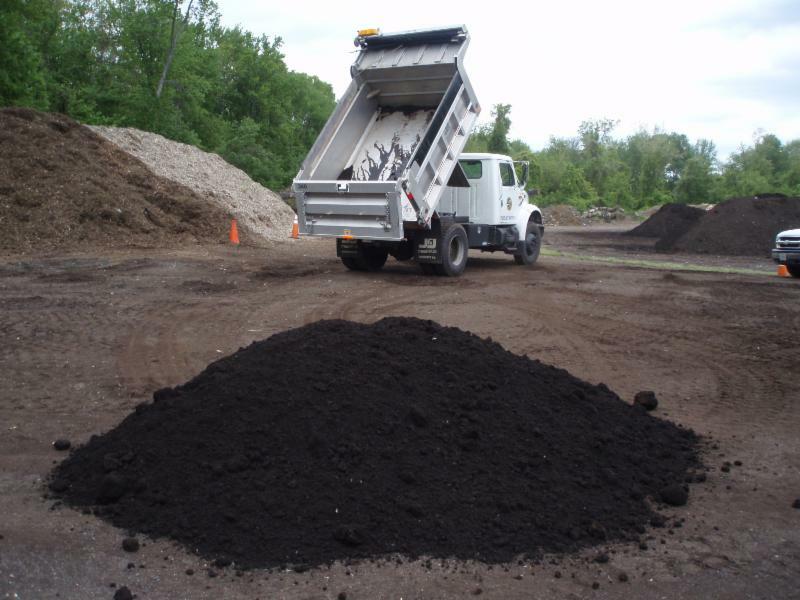 Compost and wood mulch deliveries will begin on March 21. The City’s new food scrap drop-off pilot program will begin on April 1st at Public Works, 9217 51st Avenue, and will be accessible 24/7. Document shredding. Onsite document shredding services will be available on Saturday, April 20, during the Cleanup event from 8:00 a.m. – 12:00 p.m. Bring your paperwork to be shredded while you wait. Residency is required. SMARTLEAF® compost ($28 cubic yard) and wood mulch ($12 cubic yard) are available for pick up. Click here for more information. From the Prince George's County Police Department: When you are out and about, please remember to remove valuables from an unattended vehicle. 3/2 Contract officer initiated a traffic stop in the 7200 block of Baltimore Avenue. The driver was in possession of a “fake identification”. A student referral was completed and sent to the University. 3/2 Contract officer responded to a call for service for a report of a breaking and entering in progress in the 4600 block of Harvard Road. Contract officer arrived on the scene first and discovered that the suspect entered the wrong home and the victim didn’t want to press charges. 3/2 Contract officer conducted a traffic stop after clearing a loud noise complaint in the 3600 block of Marlbrough Way. The driver was placed under arrest for possession of 24 grams of marijuana. 3/5 Contract officer conducted a traffic assignment (Pedestrian Enforcement) at Baltimore Avenue and College Avenue. 18 warnings were issued. 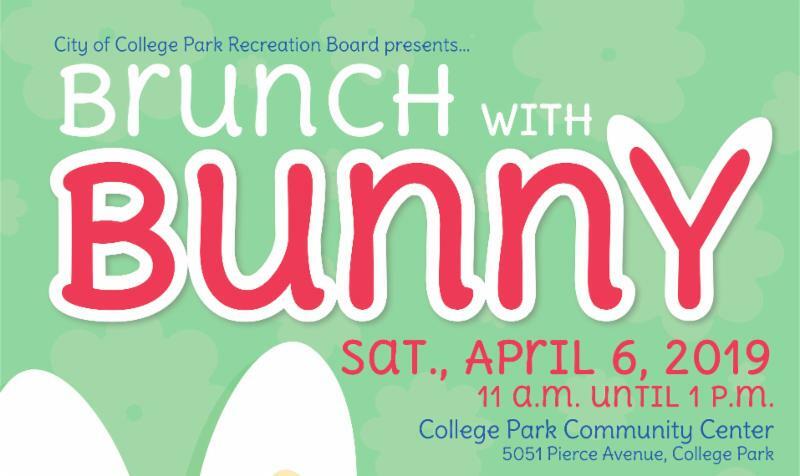 Tuesday, March 19, 2019 - 7:30 p.m.
Saturday, March 30, 2019 - 8:00 a.m.
Tuesday, March 26, 2019 - 7:30 p.m.